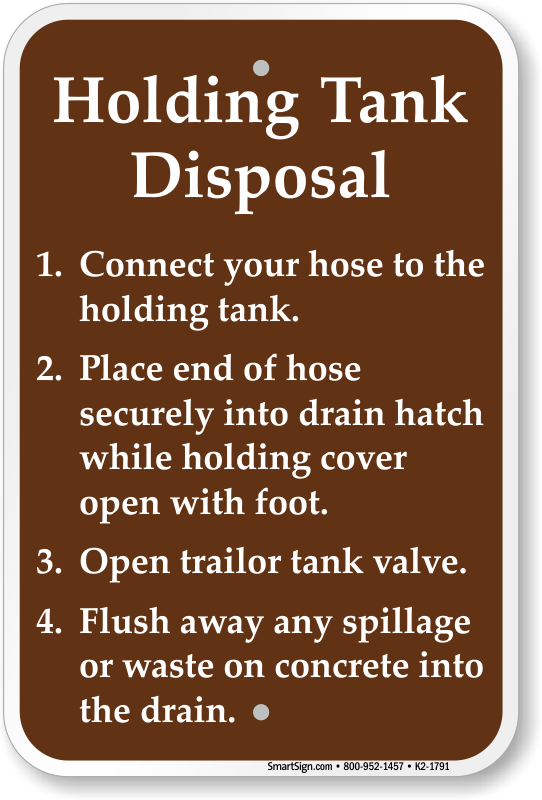 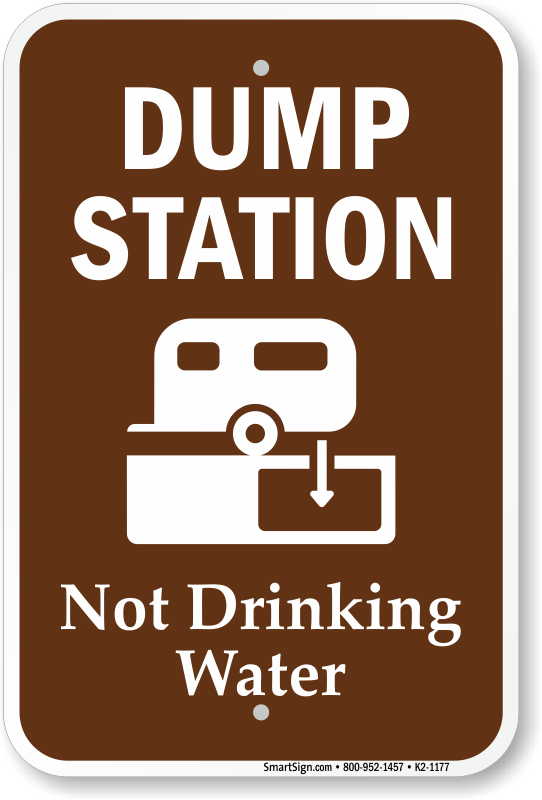 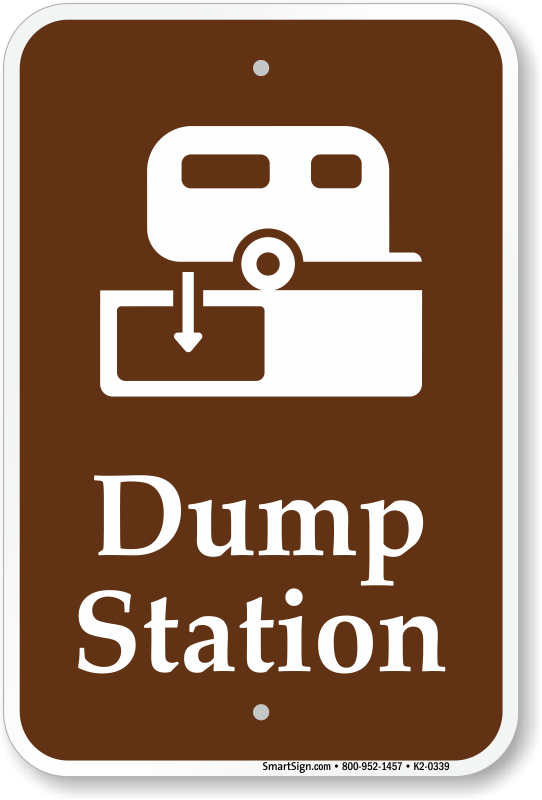 Dump stations are an important part of preserving a clean and sanitary campsite. 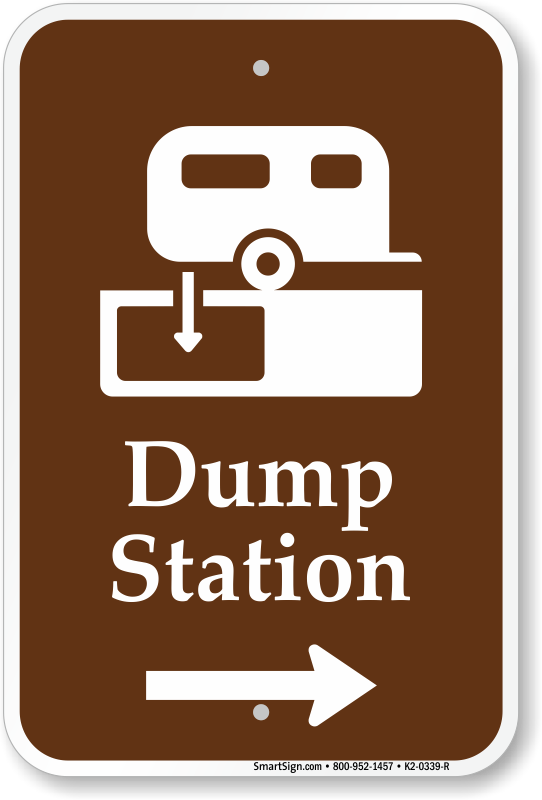 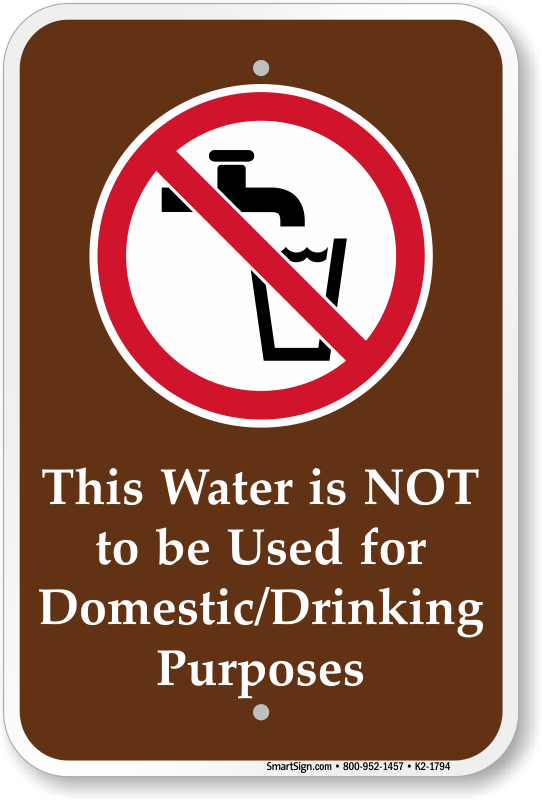 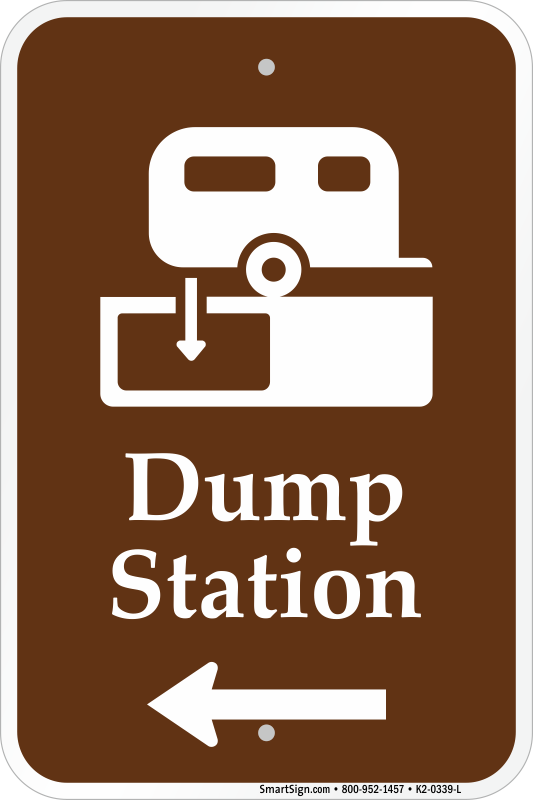 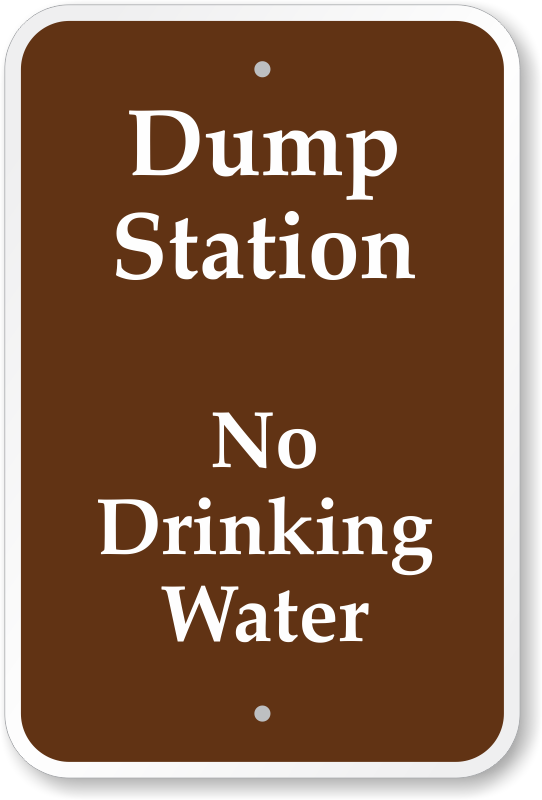 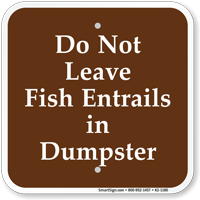 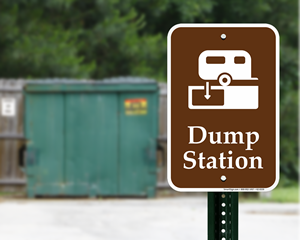 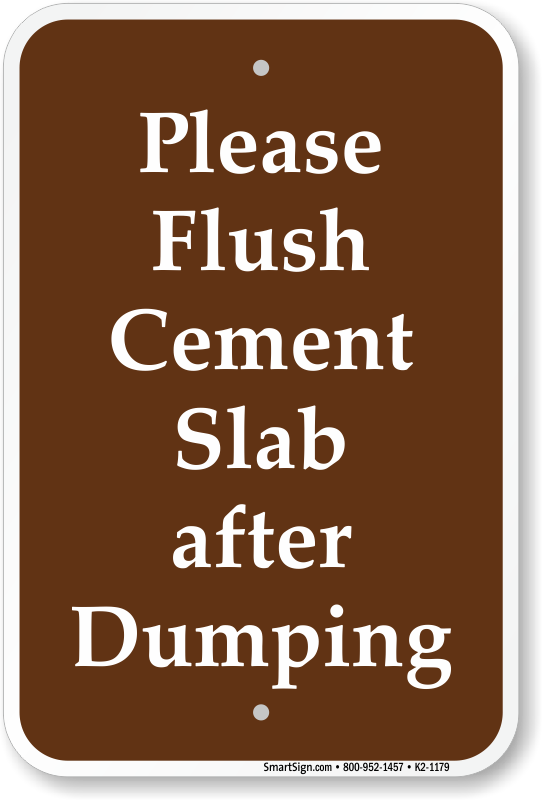 Keep all visitors informed of this essential location with our Dump Station Signs. 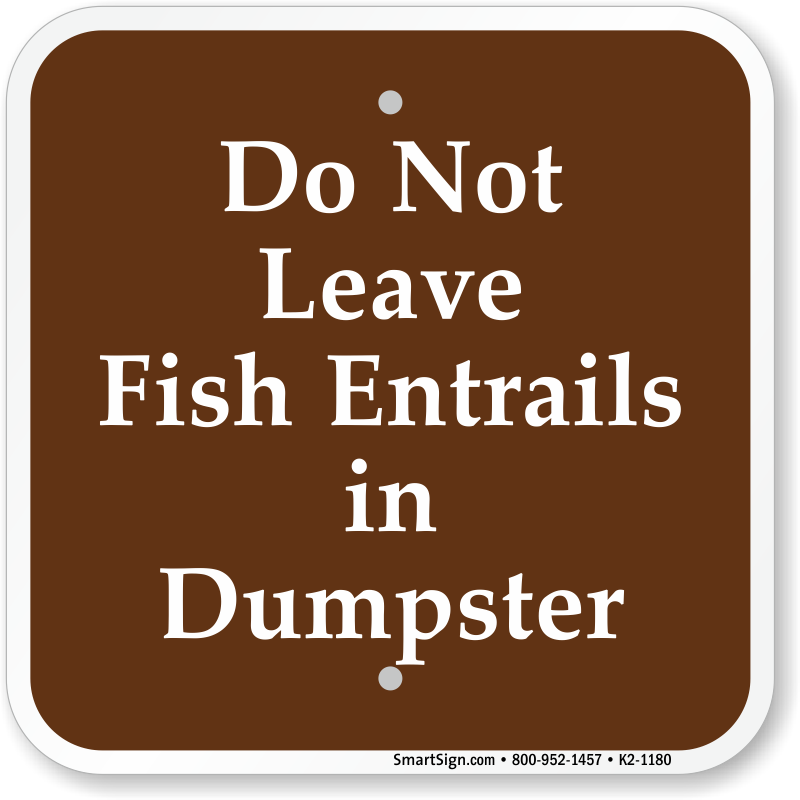 • Resilient, rustproof aluminum signs withstand abrasion and last up to ten years outdoors. 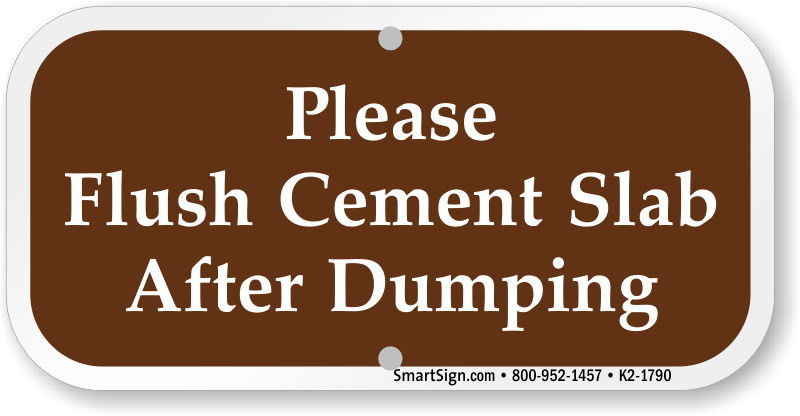 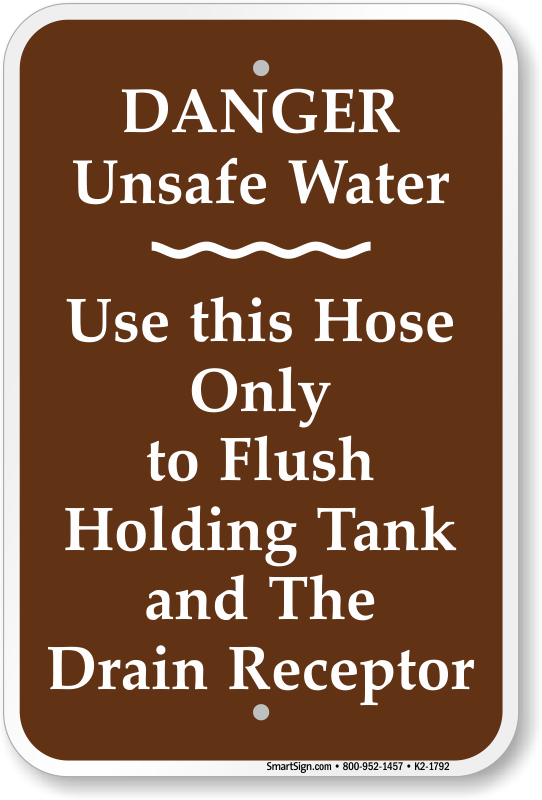 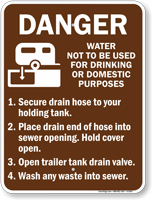 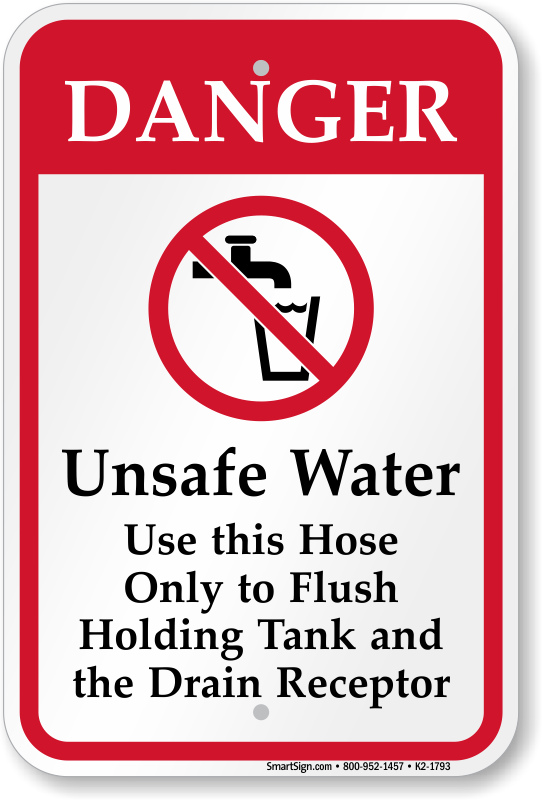 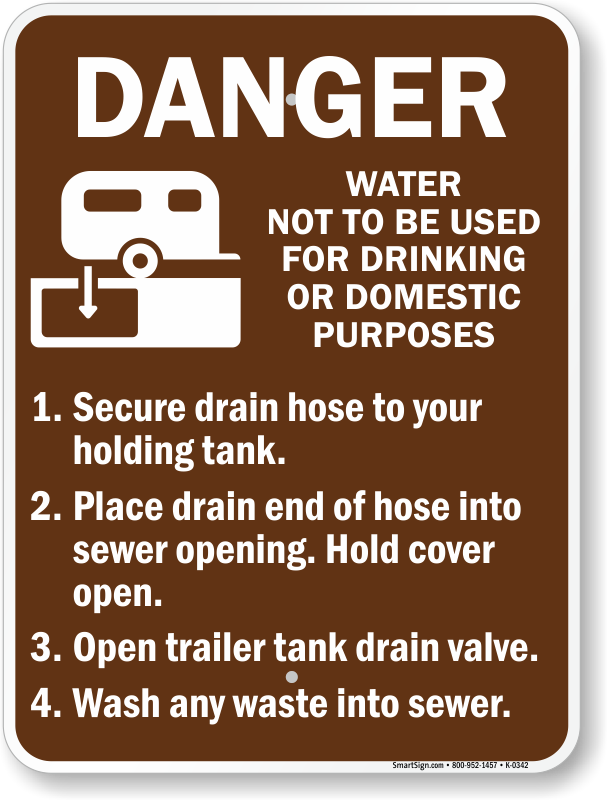 • Signs feature mounting holes for quick and easy installation. 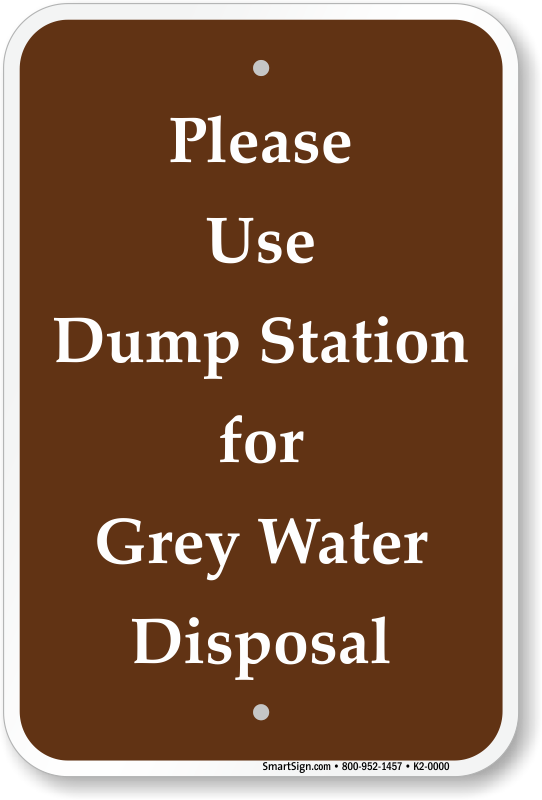 • Looking for more information? 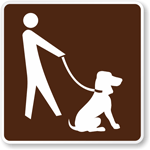 Hover your mouse over a sign for additional product details.